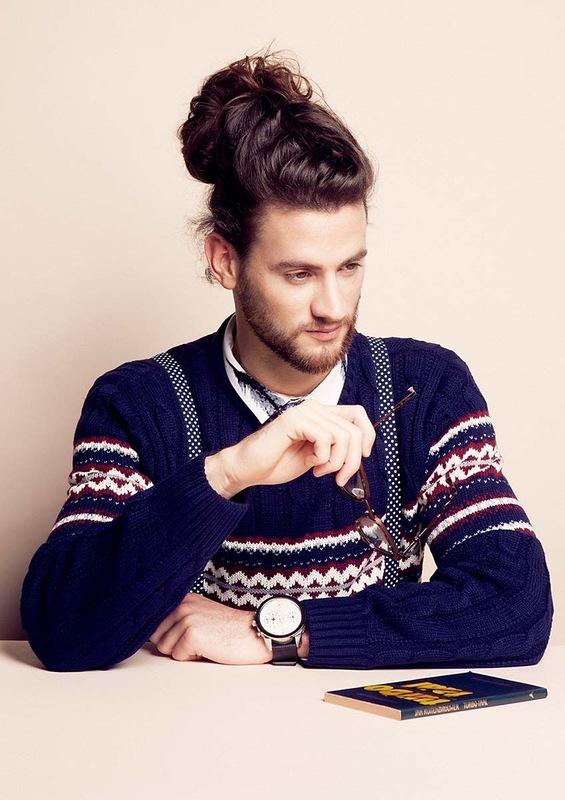 Topknots have become a popular style amongst men, especially those who are into the hipster trend. 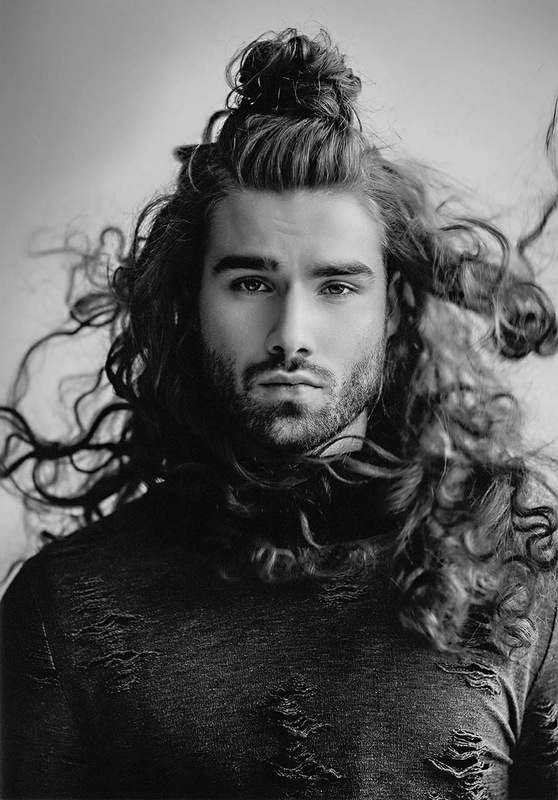 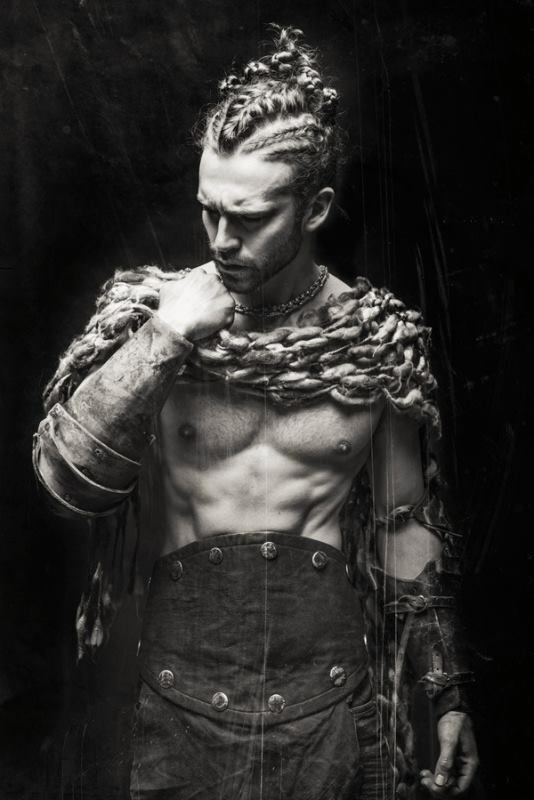 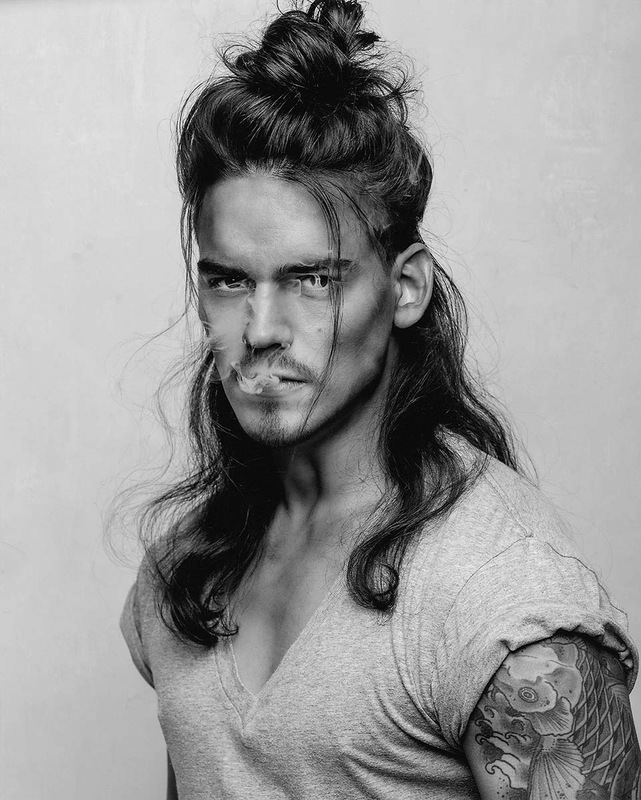 While there critics that deem the man bun as being emasculating, it has been proven time and time again that men can rock this style without having their macho card revoked. 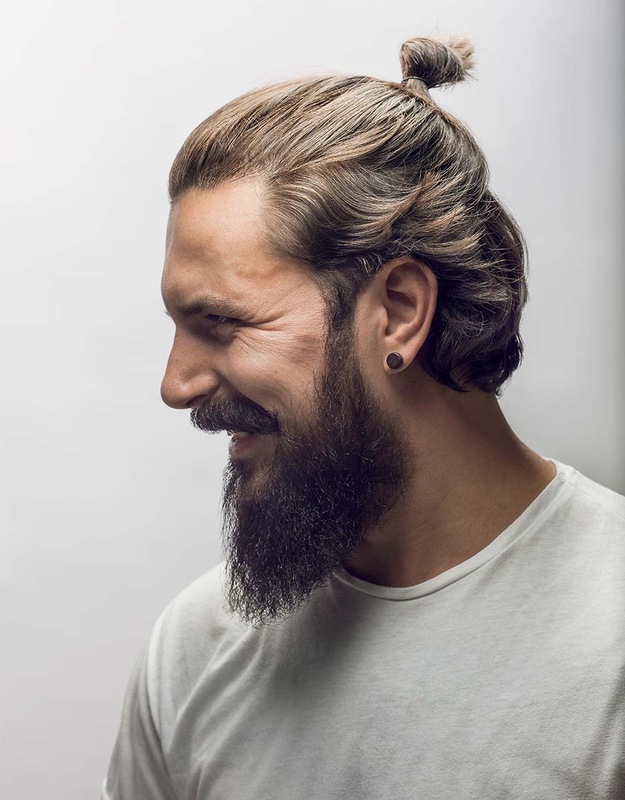 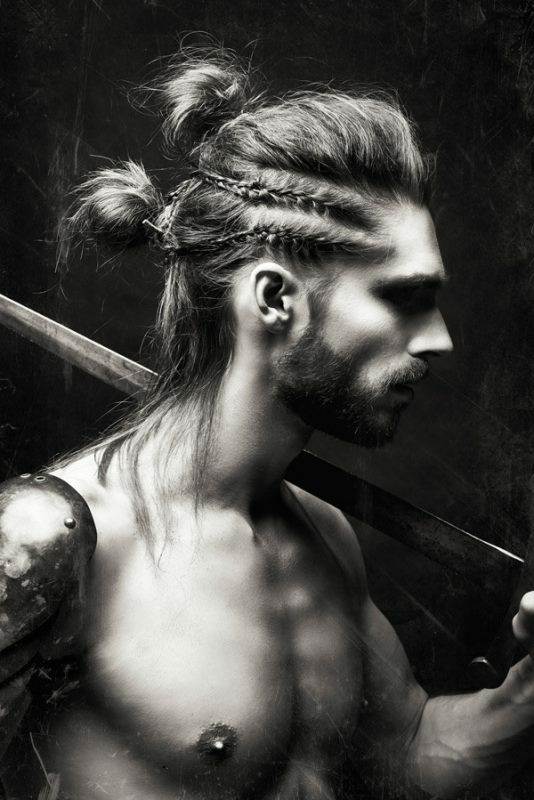 The history of the top knot can be traced back to Japanese Samurais, Vikings and even ancient India, so it’s pretty safe to say that manly men rocking buns is nothing new. 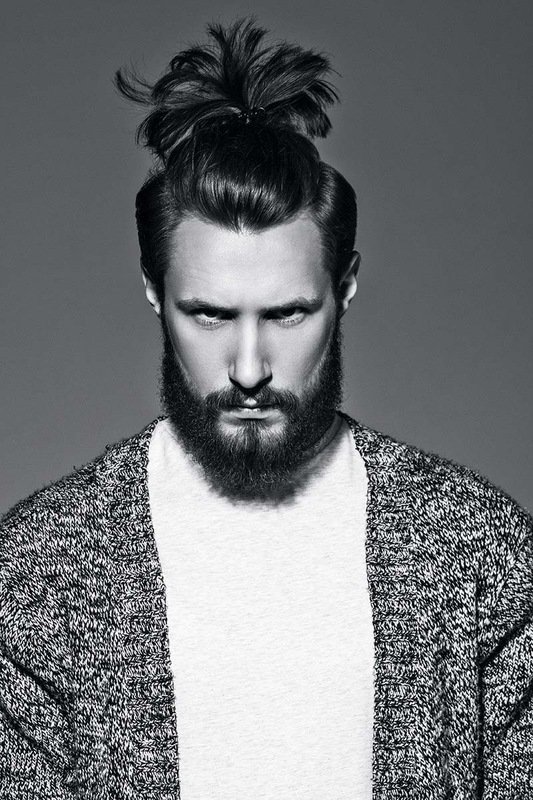 If you’re interested in giving the top knot a try, no matter if you’re rocking a tapered cut or a head full of locks. 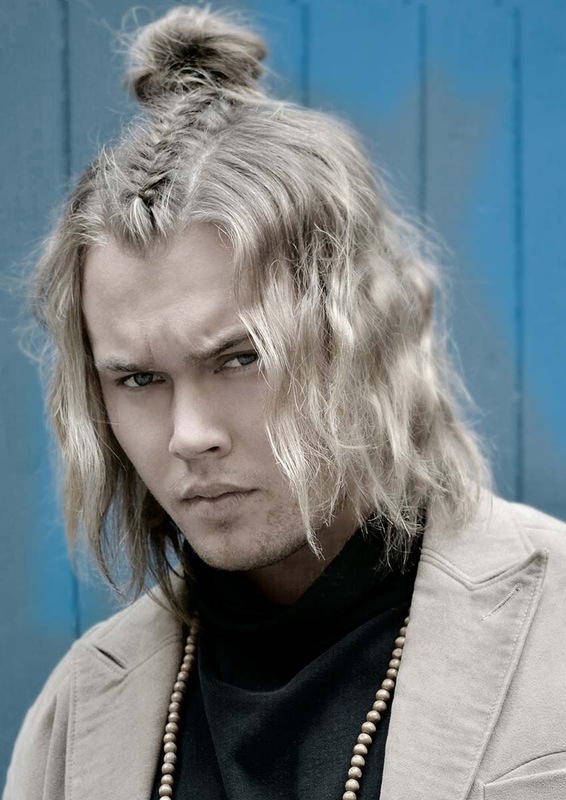 Here are some of my favourite knots.